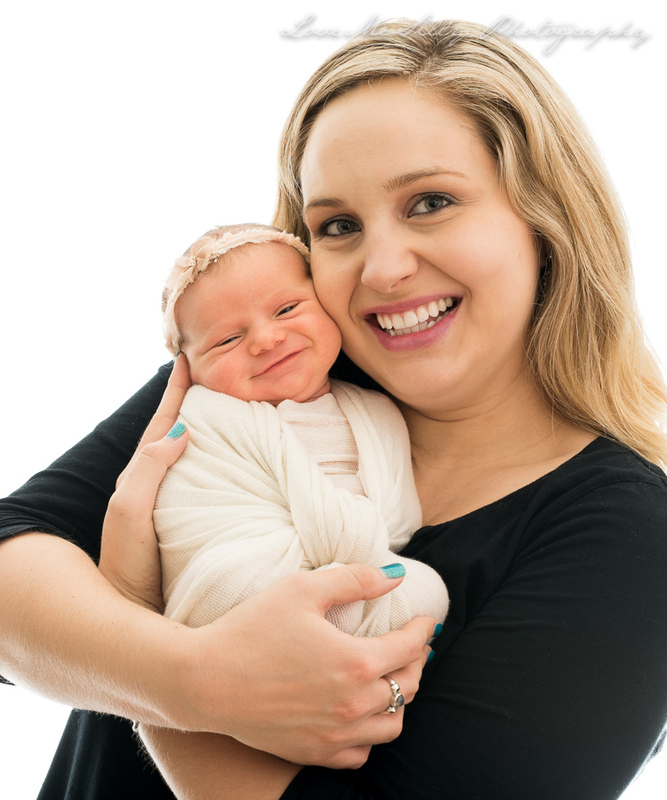 We loved having gorgeous 7 day old smiling Scarlett, (with two T’s), in our studio. 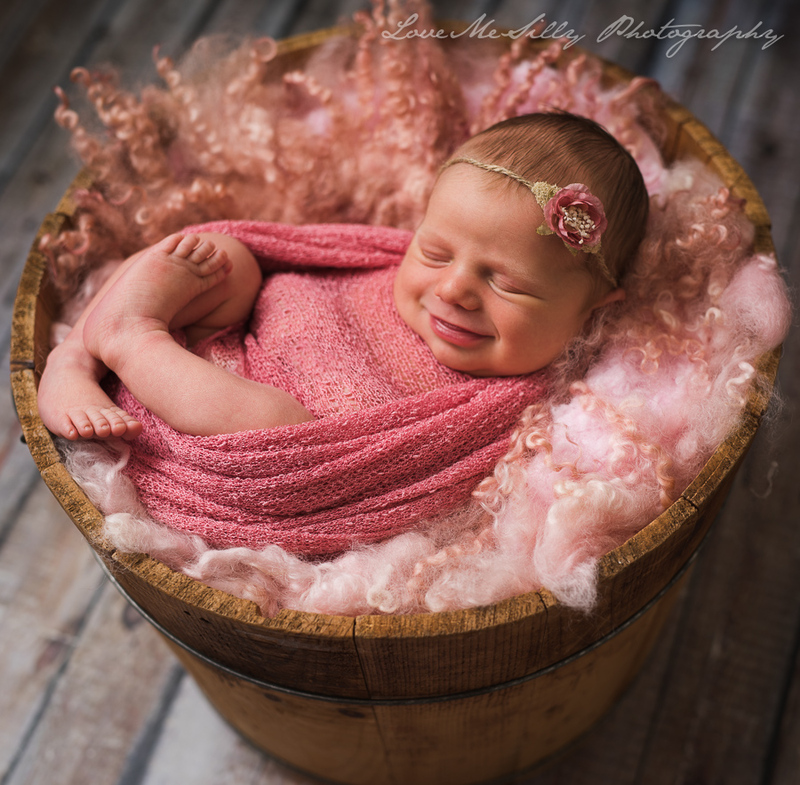 Not only was she the perfect newborn model, she also gave us a ton of beautiful smiles and now she’s holding the record of most smiles ever, in our studio. It was a beautiful session, very fun and easy going. Ashlee (with two EE’s) and Matt (with Two TT’s), from Valley Village, have an amazing beautiful energy and we can wait to see them in a year when Scarlett comes for her Cake Smash Session.